We are ready to serve you and answer your questions. 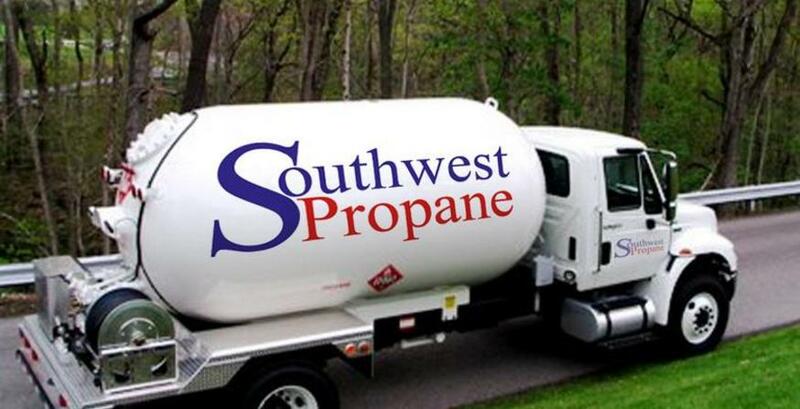 Changing your propane provider is a simple process and we stand ready to provide safe, reliable and professional service. Pick up the phone and give us a call. Current Price for 150 gallons or more @ $1.99 PER GALLON!!! No Delivery Fees, Surcharges or Haz Mat Fees!